Welcome to the 2018 spring edition of Carmel Life. 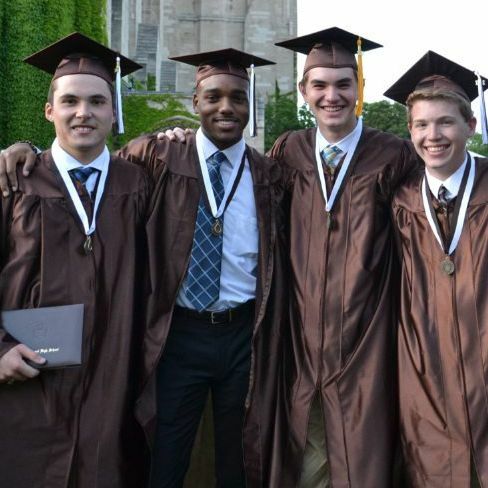 As we celebrate our 118th year of building men of character, I am reminded that the Mount Carmel community consists of not only our faculty, staff, current students and their families, but also our alumni, alumni families, and friends. 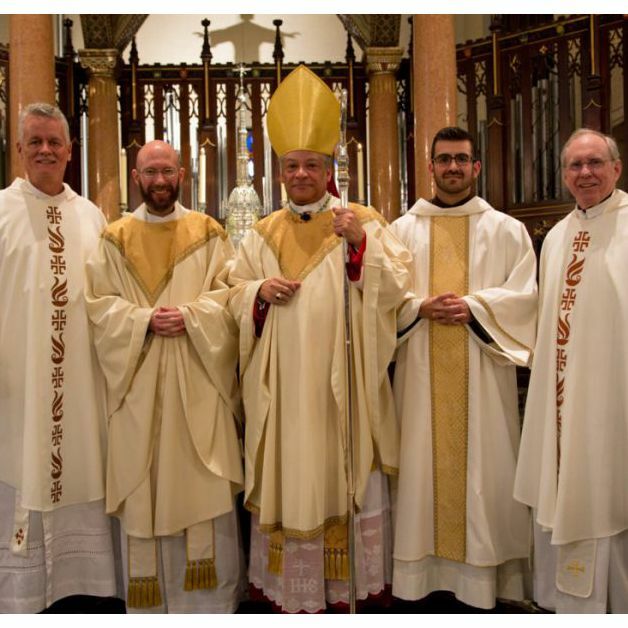 The relationship with MC continues long after diplomas have been awarded. 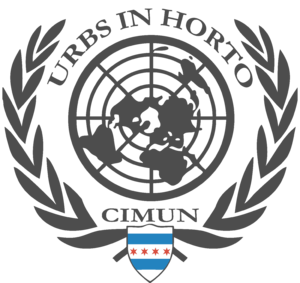 So it is with that in mind that I share some of our recent achievements with you, and recognize the individuals who made those achievements possible. 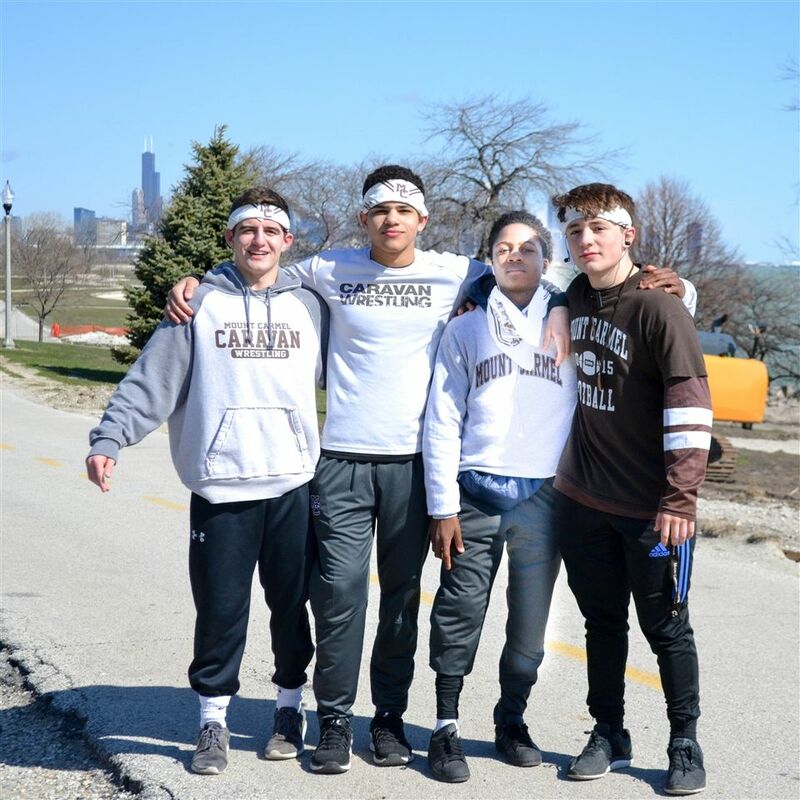 Under the guidance of our Advancement and Marketing department, this year’s Caravan Gala and Walkathon were the most successful in school history. 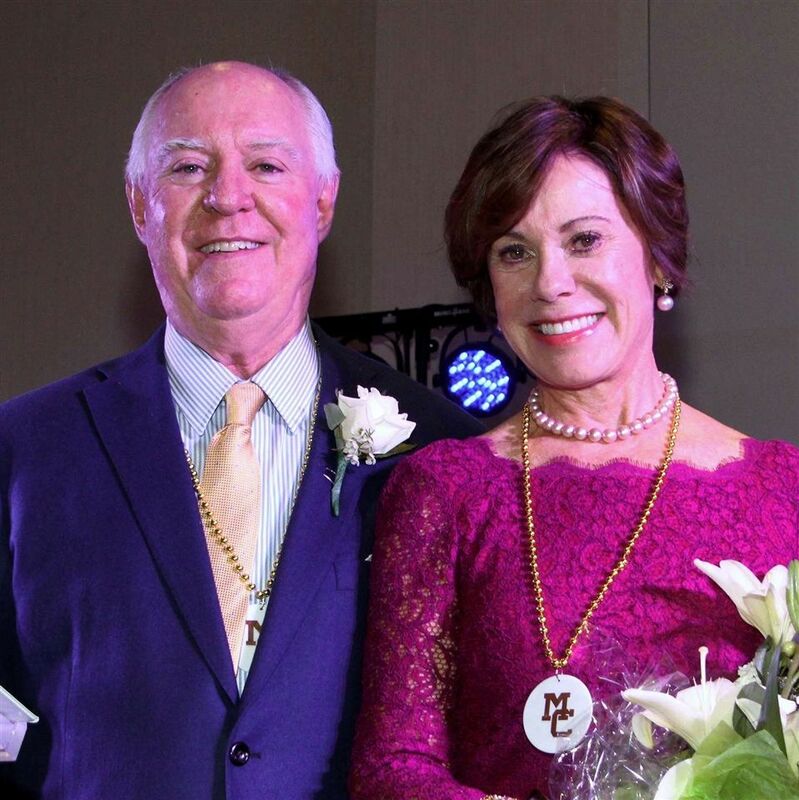 The success of these events, along with the popularity of the annual Fathers’ Club Fight Night and Mothers’ Club Fashion Show, highlighted the active involvement and generous support of our alumni, families, and friends, and helped raise much-needed funds for our beloved school. 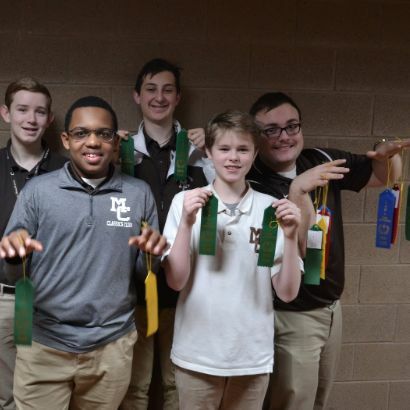 This year, Mount Carmel’s STEM initiative saw much success. In April, our VEX Robotics Team won 1st place in the VEX In the Zone event at the Southworks Engineering and Robotics Olympics. 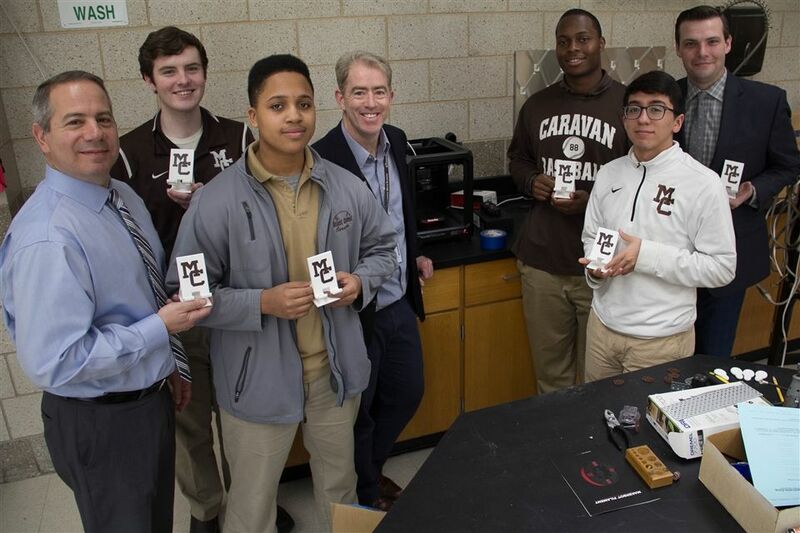 Mr. Andy Sobucki, Mr. Caribee Collier and Dr. Michael Rodgers from our Science Department worked with students in the STEM cohort to prepare for the "Horizon Hydrogen Automotive Challenge" - a STEM initiative sponsored by Toyota (Mount Carmel is the leading south side school in hydrogen cell technology). 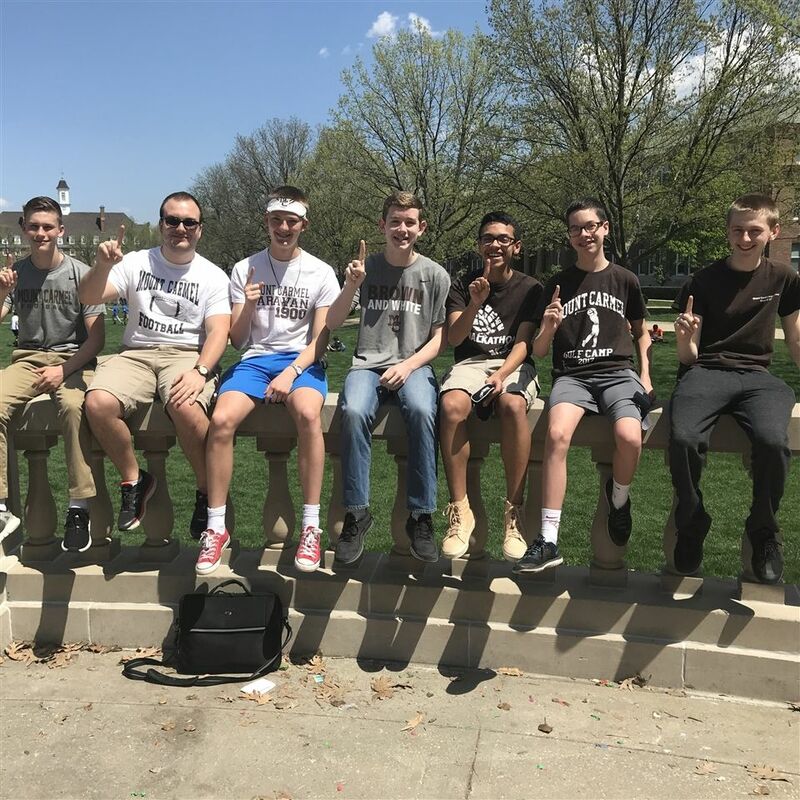 And for the first time in school history, the MC Math Team, under the direction of Mr. David Milavickas, qualified for and competed in the ICTM State Finals at the University of Illinois in Champaign. 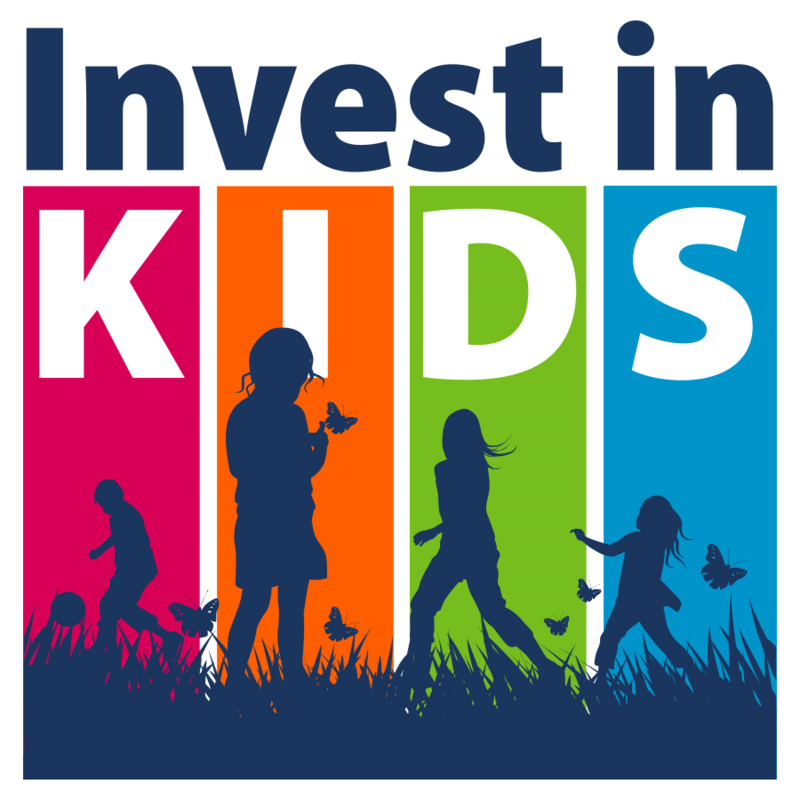 Adding to all of this excitement, I am happy to report that plans are currently underway to repurpose classrooms that will allow this initiative to continue to flourish. 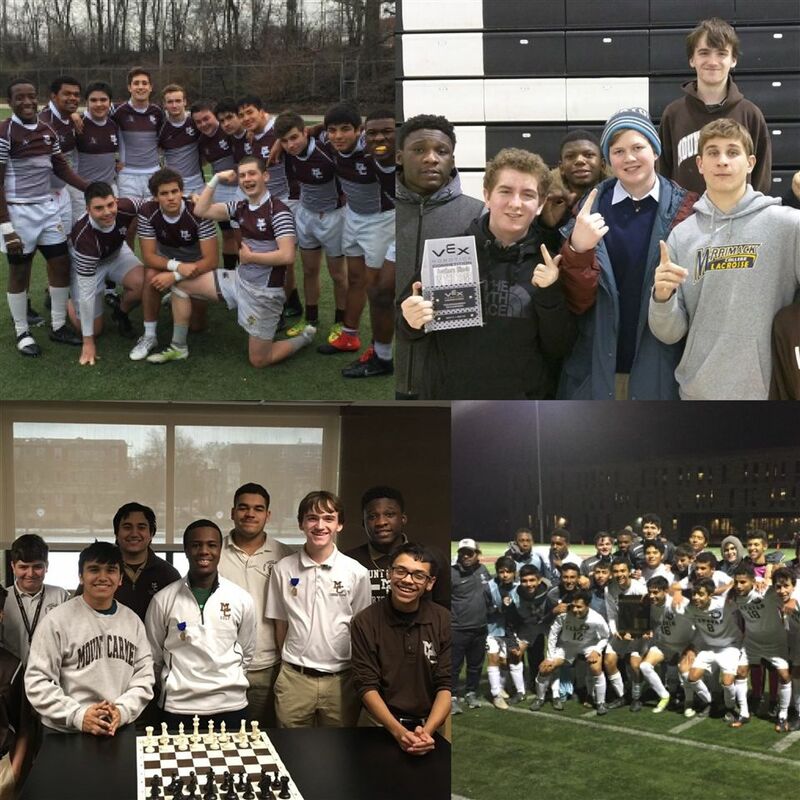 In addition to our recent academic achievements with STEM, our extracurricular and athletic teams continue to excel. 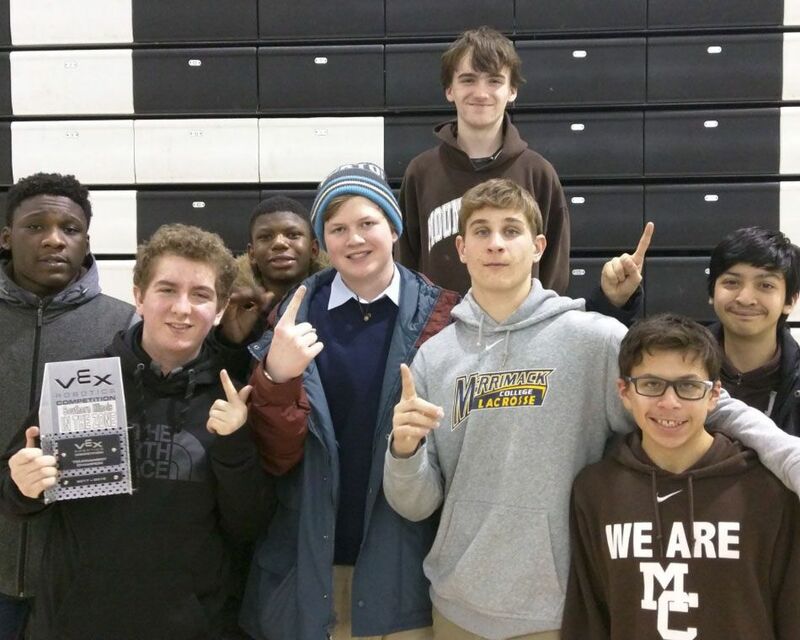 The Chess Team, led by moderator Mr. Michael Korenman, finished 2nd in the Catholic League and 24th in the state at the IHSA state chess finals; this is the best finish in school history. 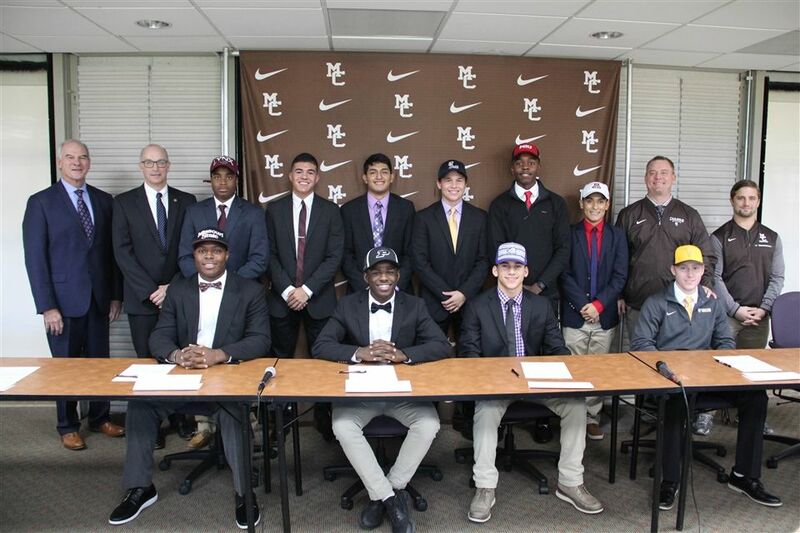 And this Spring, as a testament to the dedication of our devoted coaching staff, 30 student-athletes from 7 different sports have signed letters of intent to compete at the college level. 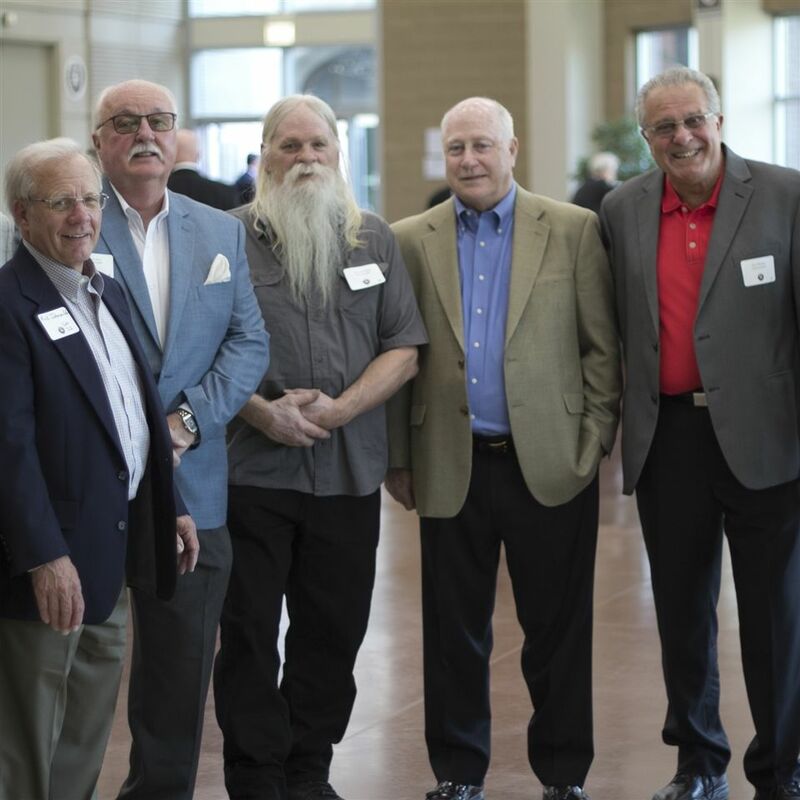 At the Alumni Banquet each year, the Alumni Association recognizes several individuals who exemplify the mission of Mount Carmel. 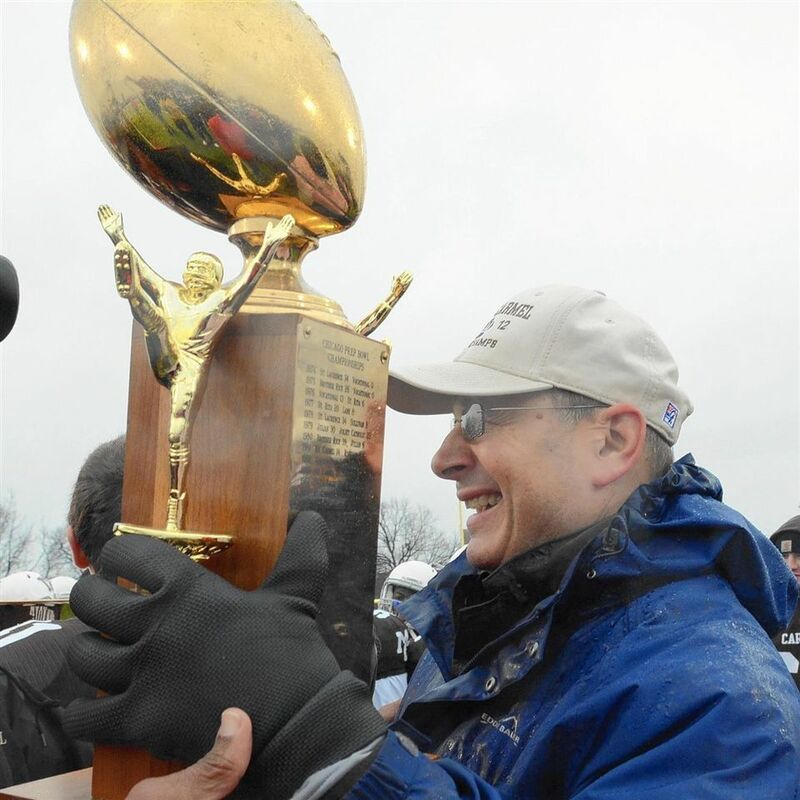 This year, Jim Hynan ’70 received the Fr. 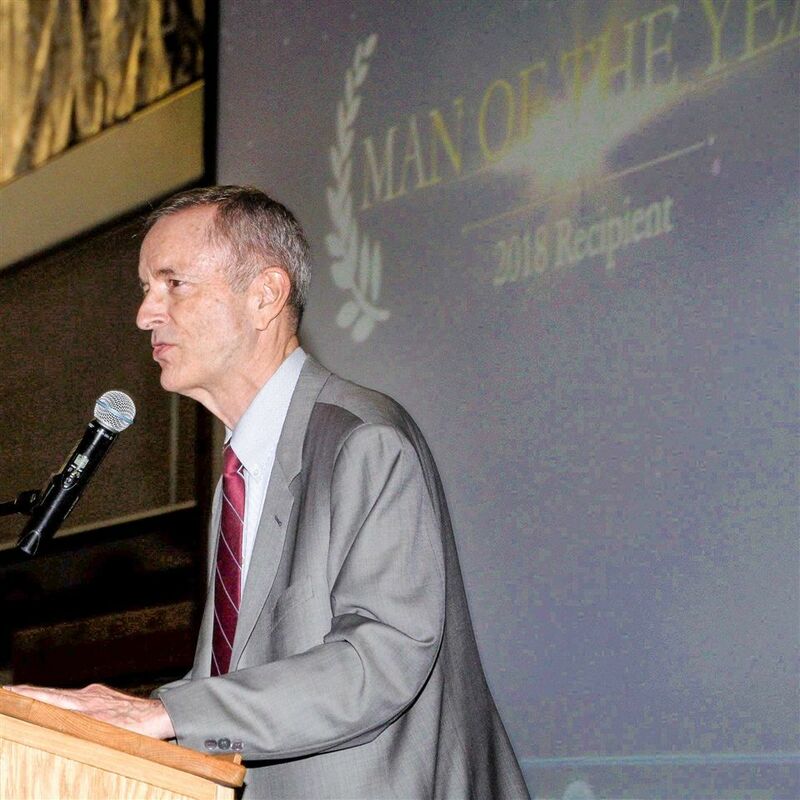 David Dillon Man of the Year Award, and Bob Szyman ’65 was awarded the Fr. 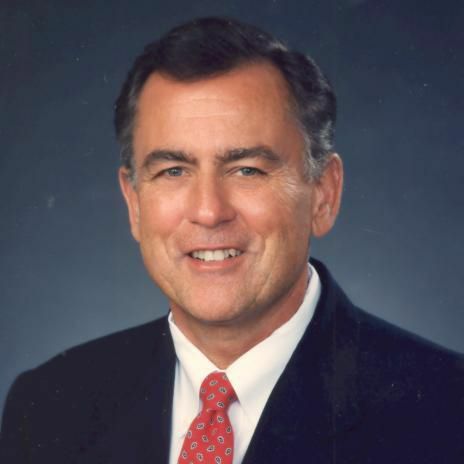 Thomas Aquinas Colgan O.Carm. 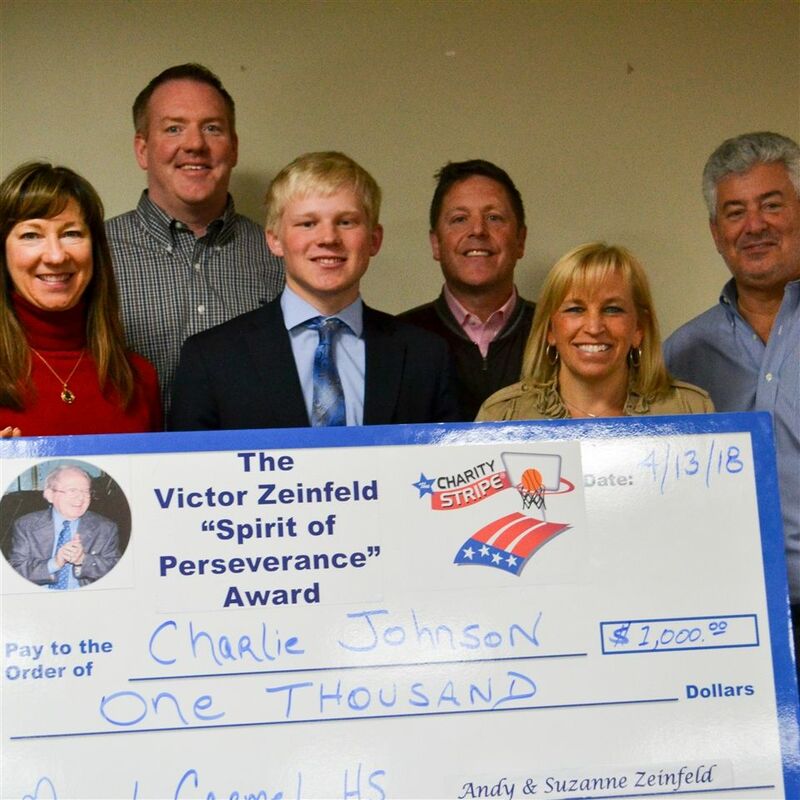 Humanitarian of the Year Award. 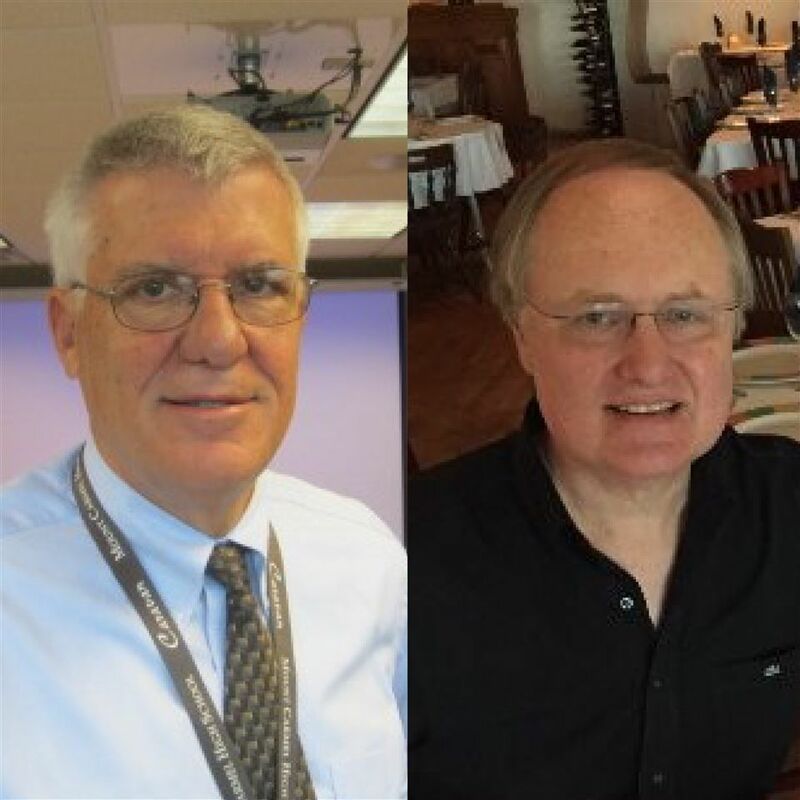 Also recognized were 2018 Hall of Fame inductees Terry Mulcahy '65, the late Tom Ulrich '66, the late Dave Zuccarelli '68, Pat Grant '78, Matt Cushing '93 and Anthony Rossi Sr. (H). Honorary Alumni diplomas were presented to Sue Doheny, Ed Kosteck Jr., Pablo Iglesias Sr., Marilyn McKenna and Lou Raffin. 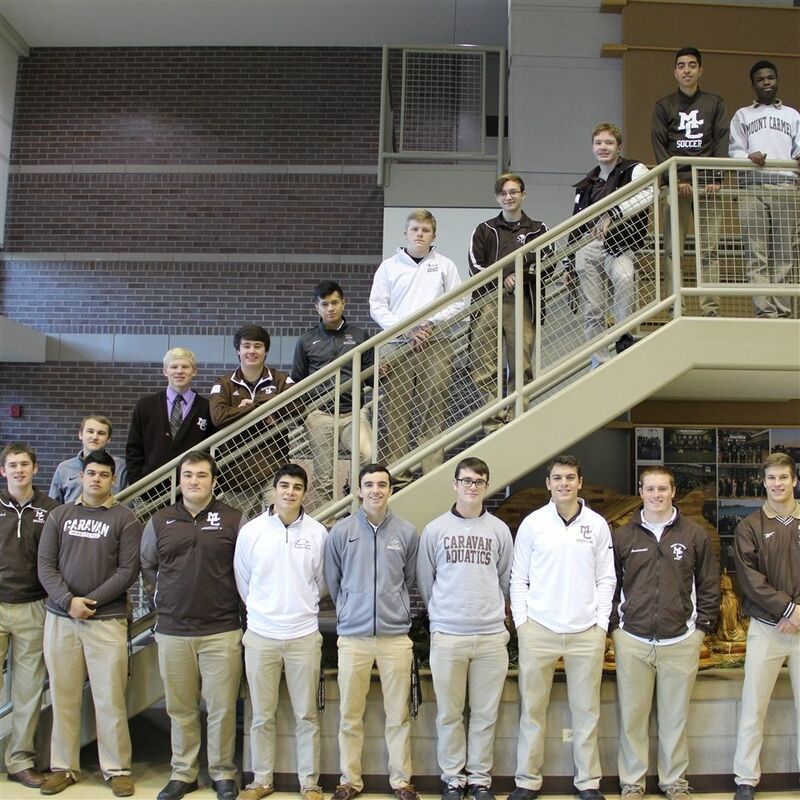 Congratulations to all award recipients, your dedication to Mount Carmel embodies the Caravan Values that we seek to instill in our students. 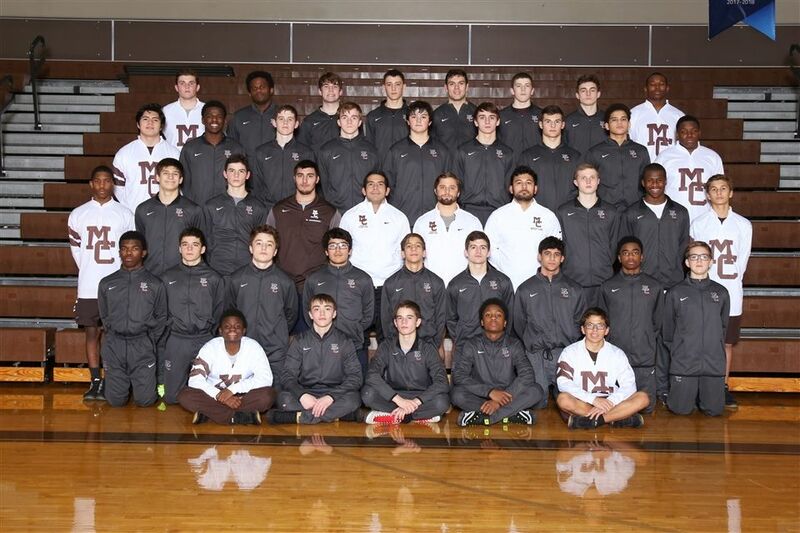 As my second year as President comes to a close, I am grateful for the commitment of the Mount Carmel community. 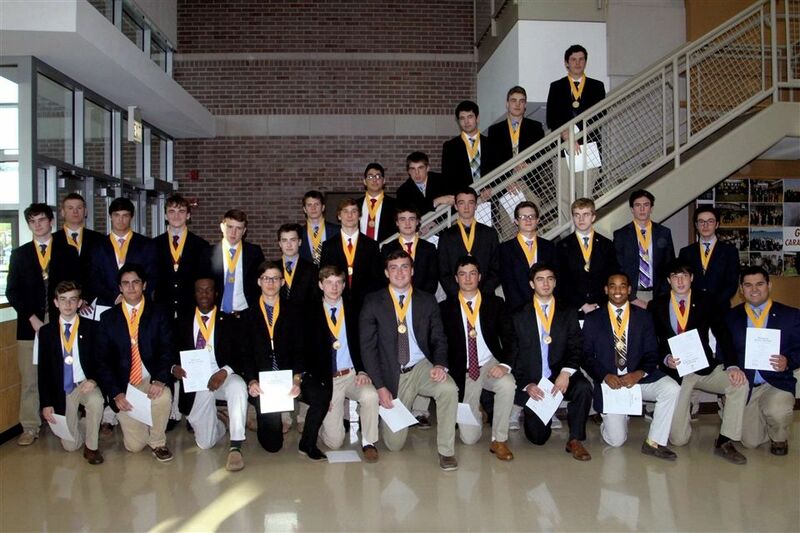 I take exceptional pride in the achievements of our students under the direction of our dedicated faculty. 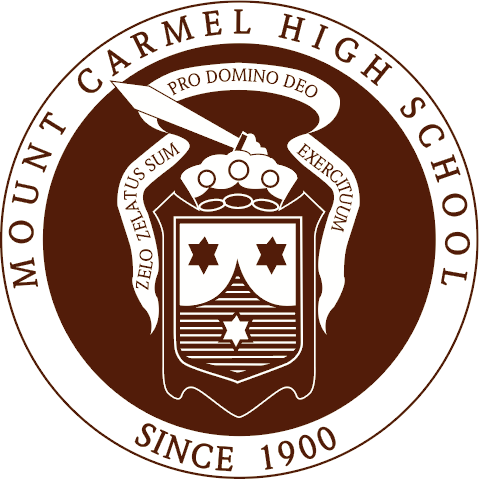 I reflect on the recent accomplishments we’ve made and am excited about the future of Mount Carmel. 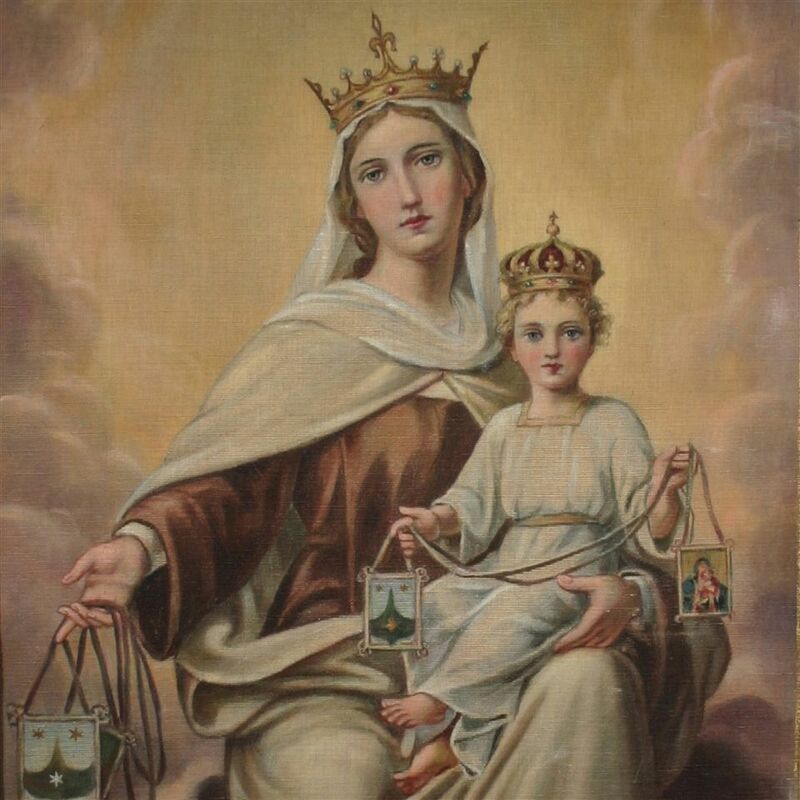 May Our Lady of Mount Carmel continue to bless and guide us. 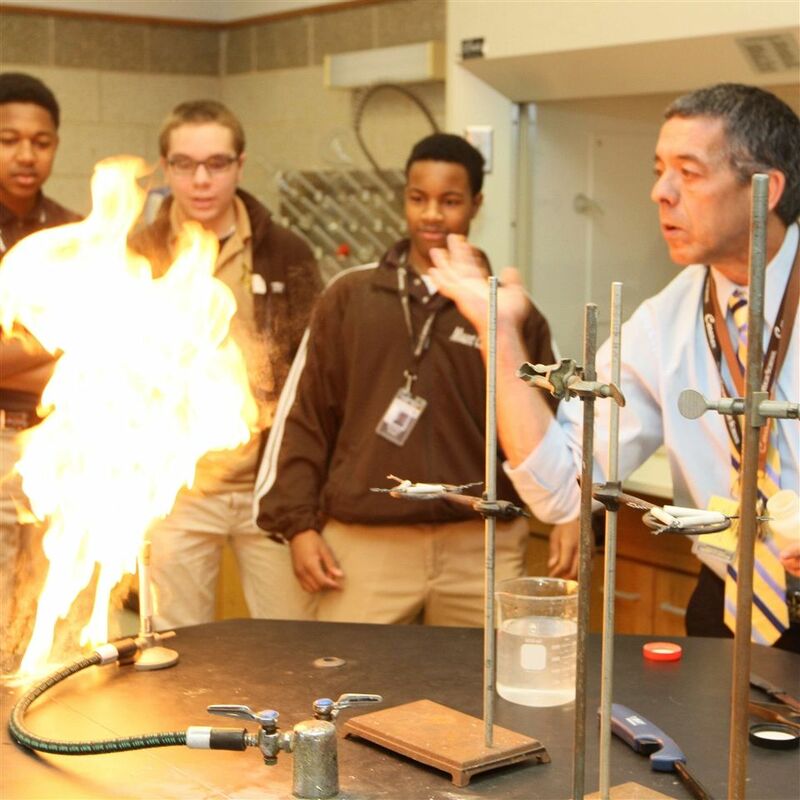 Mount Carmel High School is pleased to announce it has received a $5,000 STEM grant from the Toshiba America Foundation (TAF). 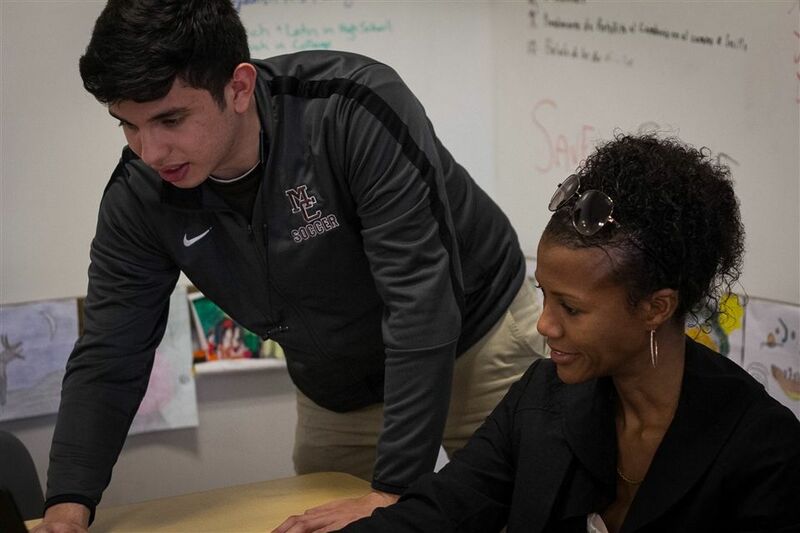 These funds will support the newly introduced Mount Carmel STEM cohort providing opportunities for students of all class levels. Congratulations to this year's honorees! 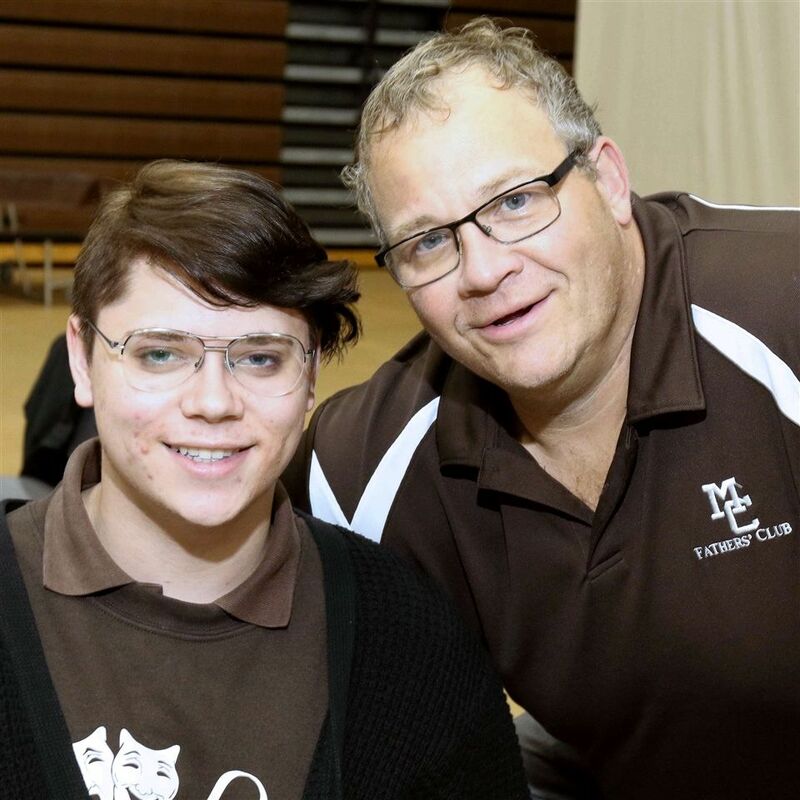 We are grateful for your dedication to Mount Carmel and the impact you have made on our community and beyond. 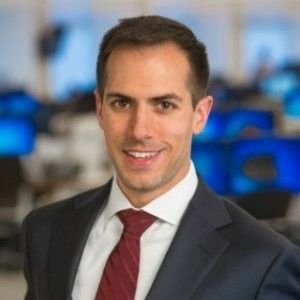 Click here to view the class notes. 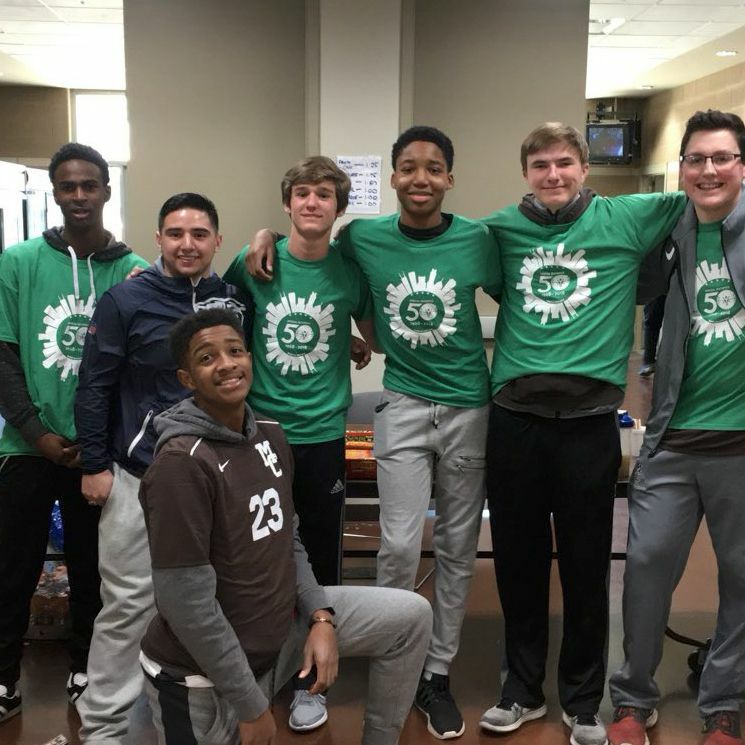 Mount Carmel High School sophomores spent the week out of the classroom to perform service projects in Chicagoland and Northwest Indiana. 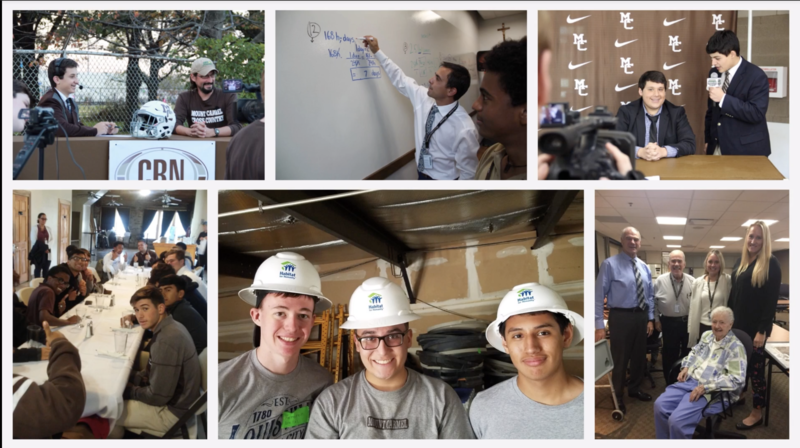 “Impact Week” allows students to provide aid and assistance for organizations in a hands-on way. 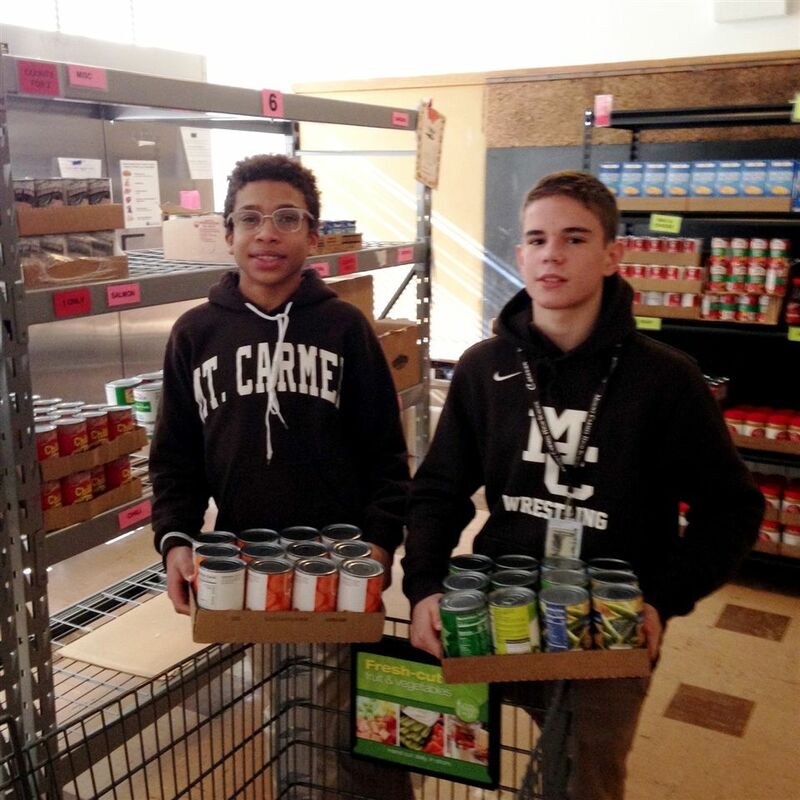 Sophomore Impact week focuses on the theme of hunger and poverty. 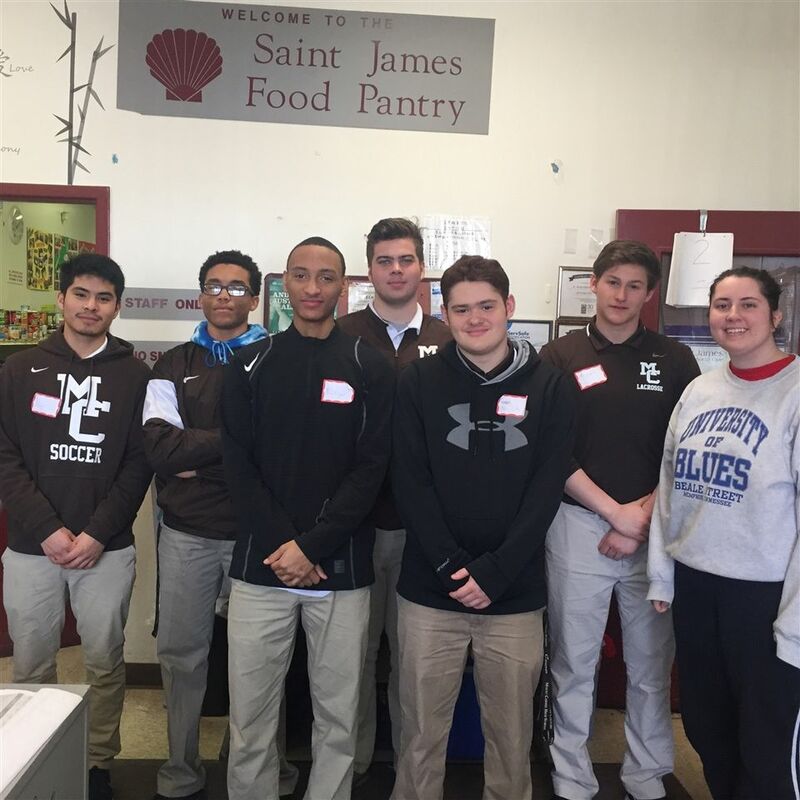 Students learn about the systemic forces that limit opportunities for many in our society and engage service to food banks, community food pantries, and organizations that provide direct help to under-resourced communities in our own area and worldwide. 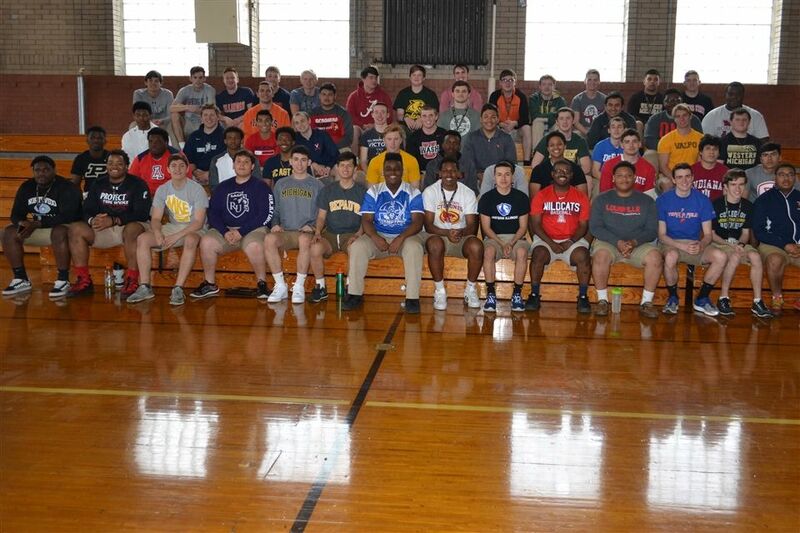 Class of 2018 awarded record $19,683,292 in collegiate scholarships! 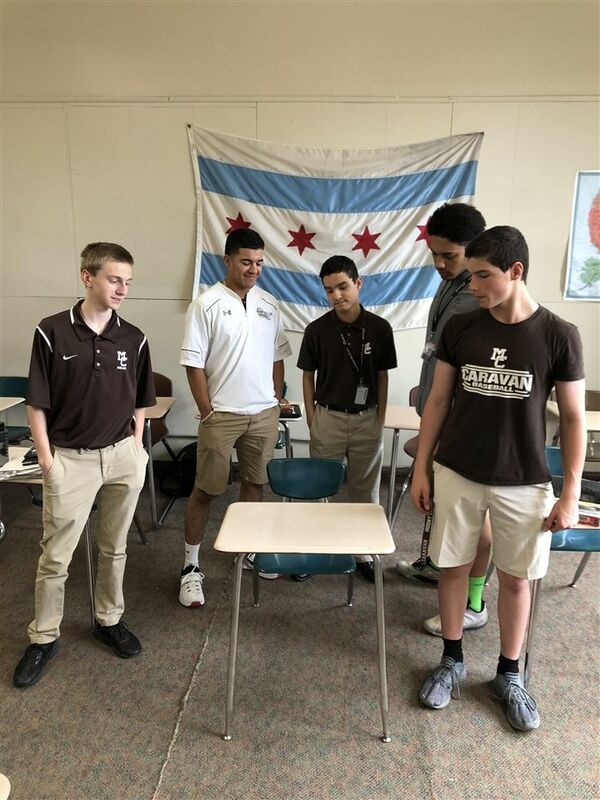 The Mount Carmel Mathematics Team ventured down to to the University of Illinois Urbana-Champaign and placed eleventh in the ICTM State Finals. 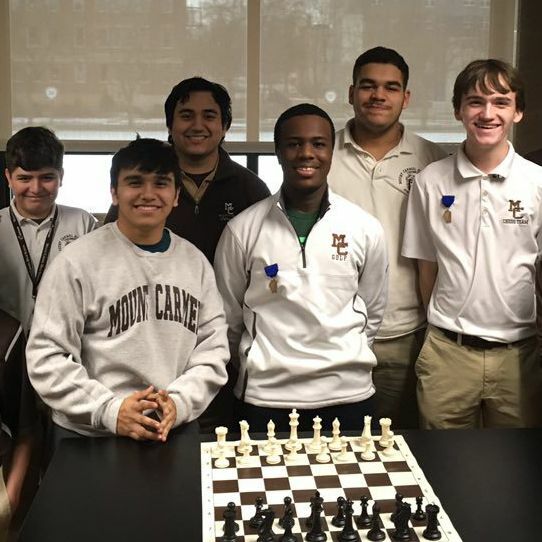 This marks the first time Mount Carmel has both qualified and placed in the school’s history and team’s existence. The Caravan faced a hefty challenge competing with only seven participants in the eight-person team but that didn’t prevent the team from getting the job done. 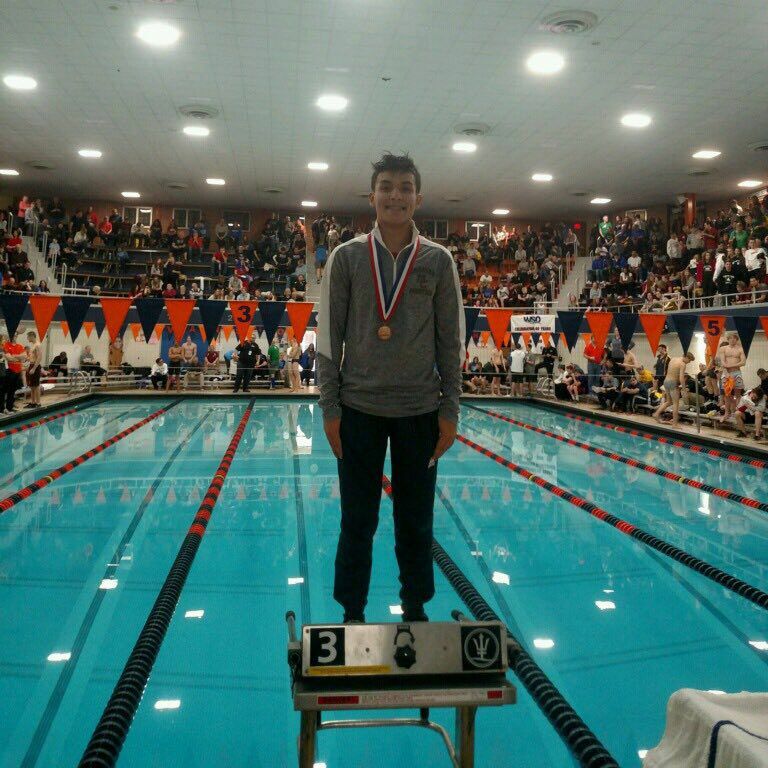 In addition to the team performance, freshman Kolton Hall of Valparaiso, IN placed tenth in the Algebra I individual category. 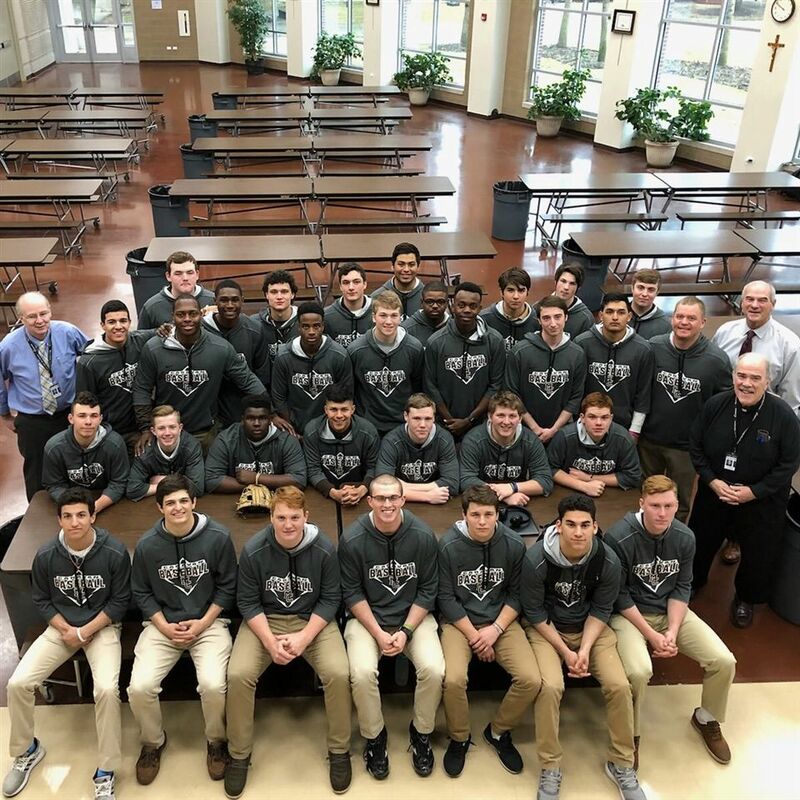 There are many superlatives that have been used to describe Frank E. Lenti - “The Greatest of All Time,” “One in a Million,” “The Dean of High School Football Coaches” - but these barely skim the surface of the legendary coach who dedicated his professional life to the student-athletes of Mount Carmel High School - not just the football players, but the runners, the swimmers, and the golfers, too. 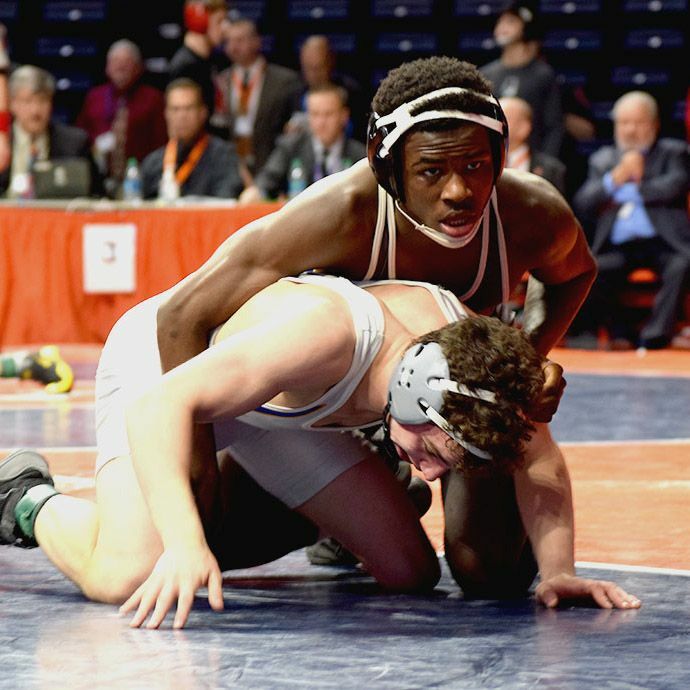 His pursuit of personal excellence and dedication to the team could translate to any sport. 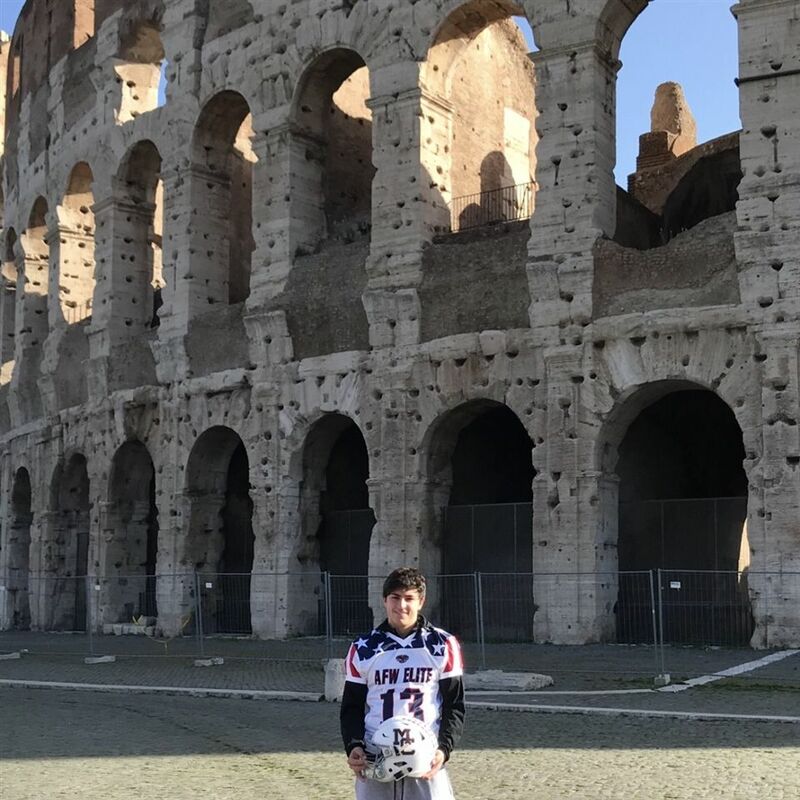 He studied the best coaches - the difference makers - and like many of them, developed a philosophy of developing athletes who were good people and good students first, and good players second. All Men of Mount Carmel were welcome in his office, and their problems, concerns, hopes, and dreams became his as well. On Thursday, April 26, Mount Carmel held its first shadow day for prospective mothers. 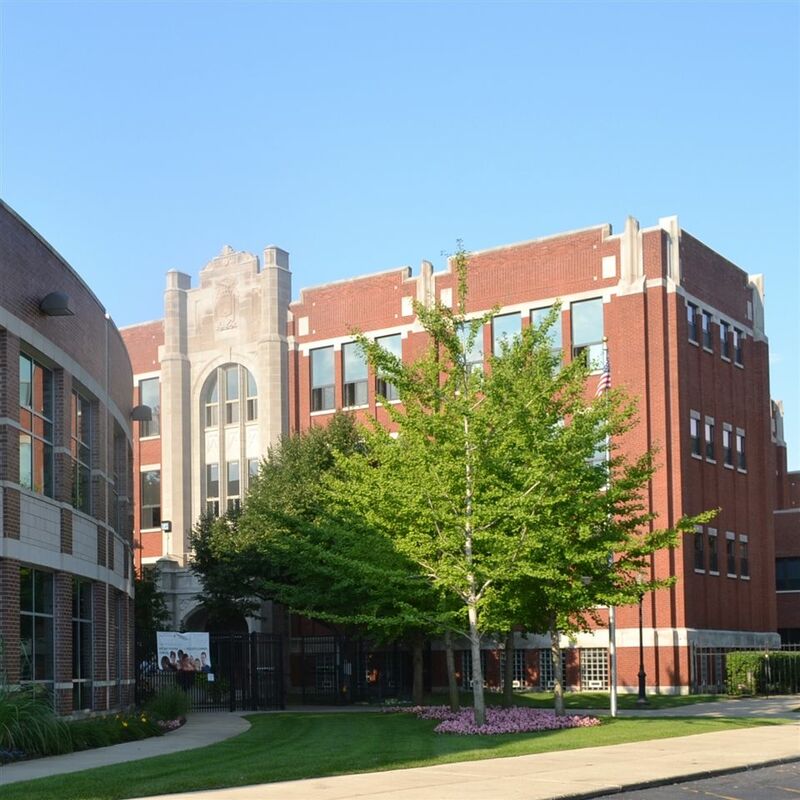 An invite was sent to all mothers of seventh-grade boys in the school’s database, and details for the event were posted on the school’s various social media networks. Personal invites were also sent out to certain traditional feeder grammar schools where many mount Carmel students come from. 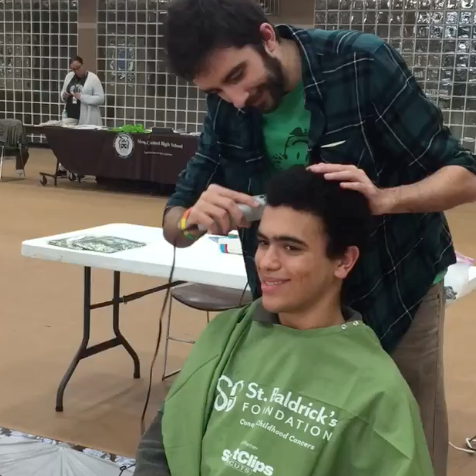 The event featured numerous presentations from different and teachers and faculty members, as well as a chance to sit in on different classes during the day. Thirty-three mothers came to the event.